Blockcast.cc：Hi, Elsa, welcome to Blockcast.cc! Great to have you and your team here! First of all, can you introduce yourself? 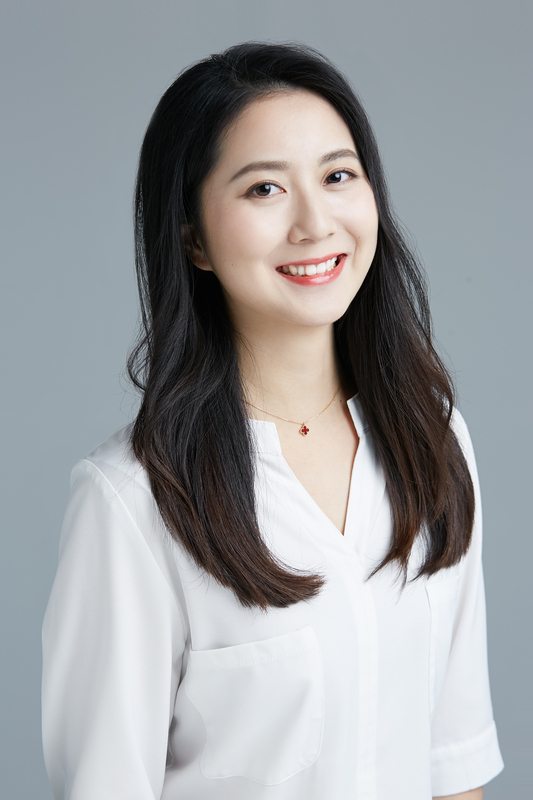 Elsa: Hi, I’m Elsa Qiu, Director & Assistant President of BHEX. I graduated from Nanyang Technology University of Singapore, then studied and work in Singapore for more than 10 years. I worked in OCBC Bank in responsible for Asset allocation and management for High Net Worth onshore and offshore individuals and was a continuously high-performance achiever. After that, I joined Huobi Global as APAC Regional Business Development Manager and OTC Deputy Regional Manager, developed and acquired strategic partners in the South-East Asia Region and led OTC market development, establish and grow locally. Elsa: BHEX is a decentralized and open digital asset trading platform, launched in December 2018. Founded by CTO Jianhua Ju, the former CTO of Huobi. The bottom layer is supported by Bluehelix decentralized asset custody and clearing technology which provide users with currency transactions and fiat currency transactions. The main goal is to achieve secure, open and transparent services through the Bluehelix escrow chain jointly established by global clearing members by addressing the problem of centralized untrust in the circulation and storage of cryptocurrency assets. At the same time, BHEX Exchange has the high performance of millions of concurrent transactions and provides virtual broker functions and BHOP open platform for business partners and end users. Elsa: The digital currency was originally existing among small group of geeks. It attracted by the ground was due to the big soared of Bitcoins and the huge price fluctuations. The phenomenon of profit-seeking and speculation brought more market attention. After several rounds of market iterations, Blockchain projects with valuable and application scenarios will survive to the end. Centralized exchanges are frequently attacked by security, and the drawbacks are gradually enlarged, gradually losing the inherent security and credibility. The stability and security of the underlying technology of the decentralized exchange, open and transparent custody and liquidation, diversified financial trading products are the future trends and will lower the threshold of traditional financial market entry, and are favored by more traditional financial individuals and intuitional. Elsa: If you are confused about crypto world or you have no direction of what you are dedicating for, please do read the whitepaper of Bitcoin and think more. It will give answers always. We are revolutionists.